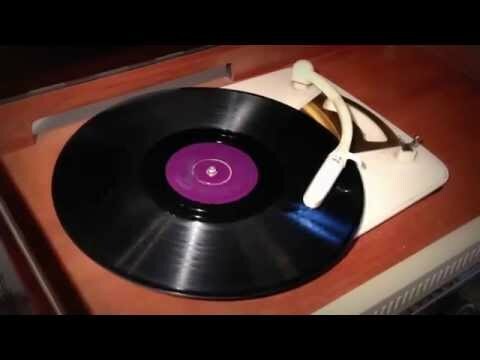 Nat King Cole singing Baby Won't You Say You Love Me. 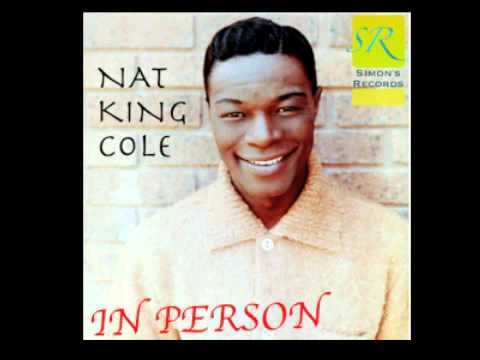 From the Complete Album " Nat King Cole - In Person (New Remastering) ", available to I-Tunes, Amazon, Google play and more store. 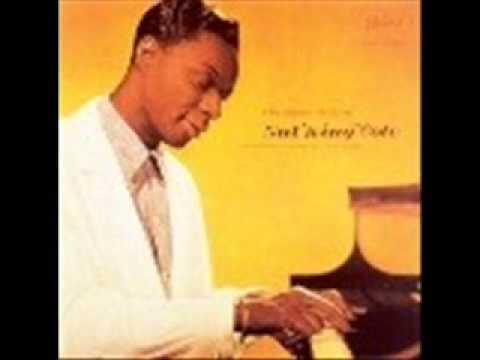 Nat King Cole - Baby, Won't You Say You Love Me (1949) - The Overjazz Channel aims to offer only the best recordings of the begining era of modern music. 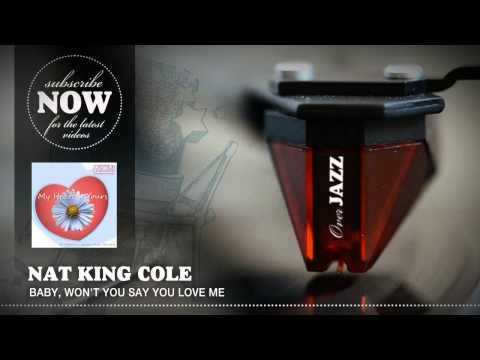 Nat King Cole - Baby, Won't You Say You Love Me (1949)- The Overjazz Channel aims to offer only the best recordings of the begining era of modern music. Capitol 889 Made in France, 1950 Flipside: I Almost Lost Mind.